The main impetus for this blog is my chronic constipation. For reasons not entirely clear to me, my body doesn't poop without encouragement. This is a truth I was late to discover -- late I think because we do not talk about poop enough (especially that women poop). My first memory of pooping is pushing so hard I thought I saw thunder bolts. Suffice to say, I was heavily constipated. Not only was the act of pooping terribly burdensome for me, but it was also quite rare. Maybe once a week if anything. I had no idea this pattern was less than ideal. Growing up and becoming more aware of my body, I felt pretty bloated and large most of the time -- feelings I now know were result of intense constipation. 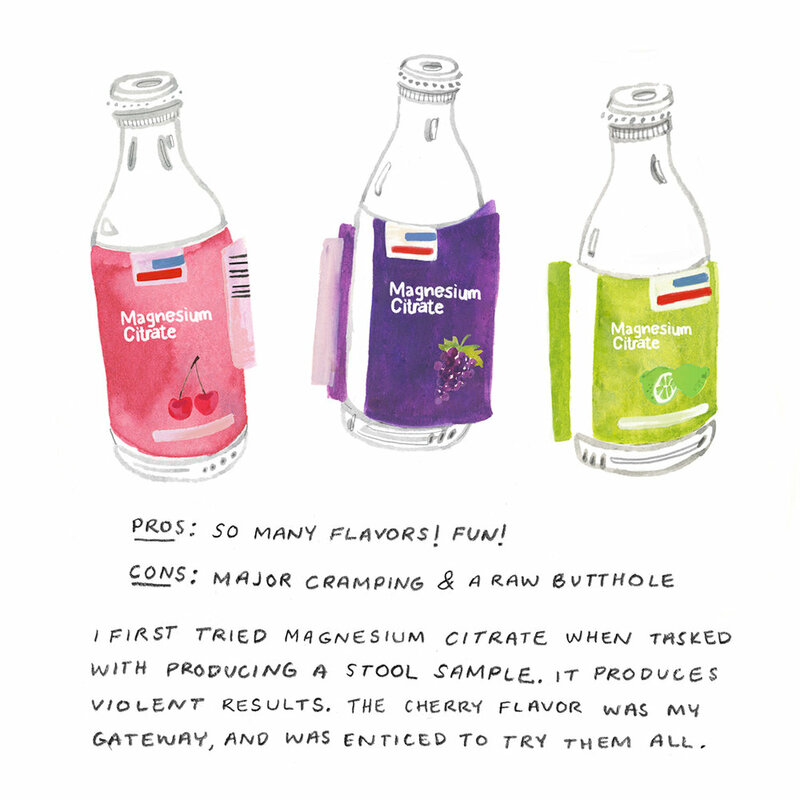 After experiencing my first few weekends of D.A.D.S (day after drinking shits) in college (I had a total of 4 drinks in high school -- those 4 occurred in one night, a.k.a the only night I ever went to a party), I began to understand that my body was depriving me of one of life's most gratifying joys: POOPING, morning poops specifically. 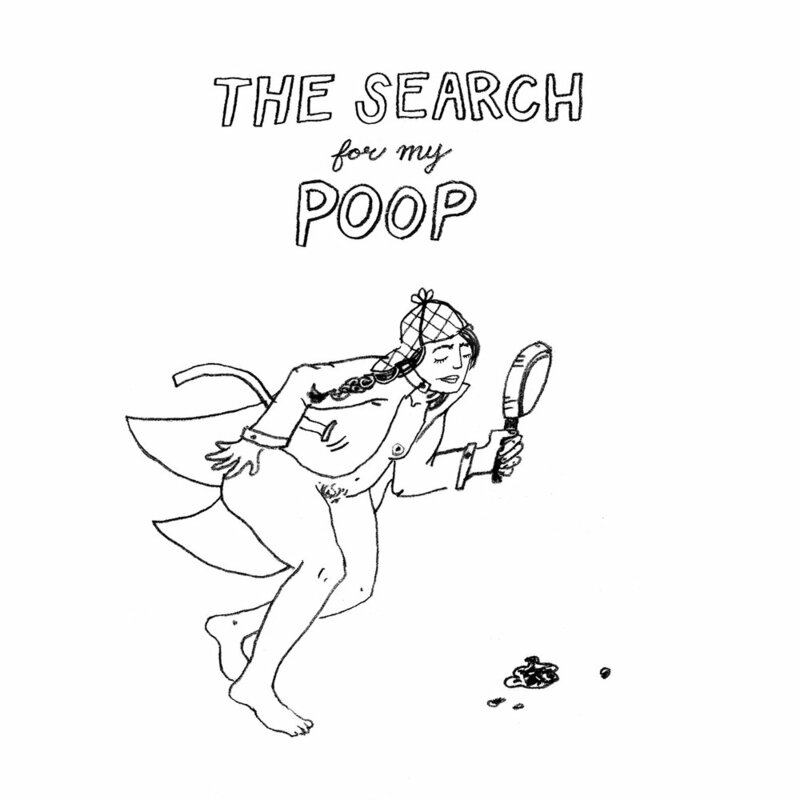 With this realization, the hunt for my poop began. The gut is a fickle thing with mystery at every intestinal turn. I went to many doctors and was ultimately given the unfulfilling diagnosis of IBS. With not much to work with, I was left to my own devices: google and the nearest pharmacy. As you can imagine, this sparked some interesting/rough trial and error scenarios.